craftytammie: only two more days! I can't believe it's almost Quilt Market time! I fly out on Thursday, eek! I am so excited and nervous - just know that when I'm nervous, I smile really big. So if I seem overly smiley I'm probably shaking in my boots! Here's mine - Diamonds in the Rough. Featuring 2wenty Thr3e by Eric & Julie Comstock of Cosmo Cricket for Moda. 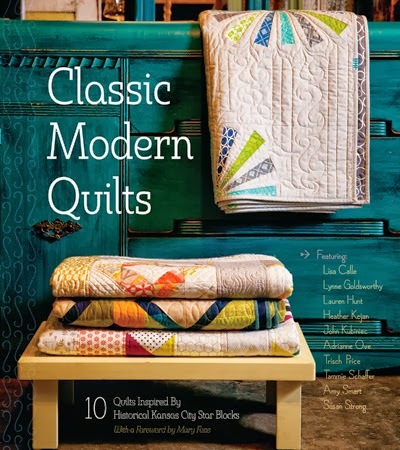 Kansas City Star Quilts will give out tickets to the signings a half hour before each one. Just stop by their booth, 2046, to get your free ticket. Wonderful quilt, such work. Thanks for sharing. Oh I so wish that I could have been there in person.